You depend on your dentures to get you through the entire day. One of our dentures experts can help you enjoy the stability and comfort that a good pair of dentures should have. When properly cared for, your dentures should last for years. 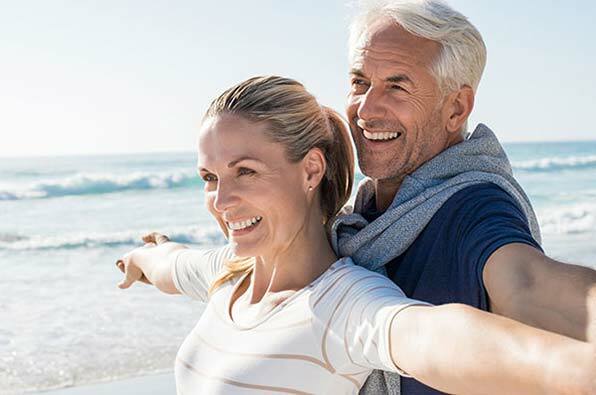 The Georgia Denture & Implant Specialists are committed to helping Norcross residents achieve the healthy smile that they deserve. 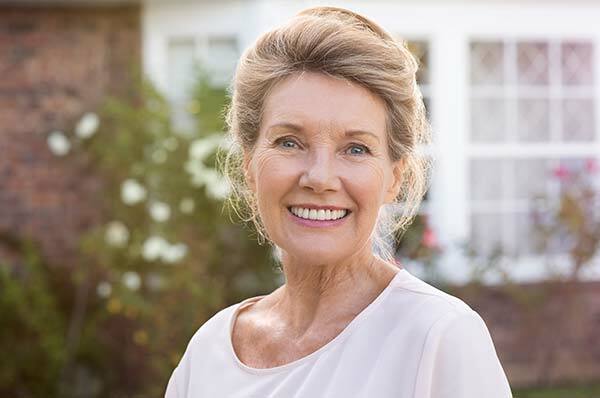 Whether you’re new to dentures or a first time denture wearer, our full and partial dentures can put a smile back on your face! Full dentures replace all of your teeth at one time. They can be removable or supported by dental implants. Removable dentures are held in place by using suction, while implant supported dentures are anchored by as few as 4 implant roots. Partial dentures are used when there are still some healthy, stable teeth. It only replaces the teeth that are missing, not the healthy ones. The partial denture clasps into place around these existing teeth, minimizing the size of the prosthesis and its impact on your daily routine. Accidentally breaking a denture is an urgent situation that requires a quick response! We offer denture repairs and cleaning to both new and existing patients. Norcross residents are welcome to bring their broken denture in for same-day repairs or replacements. Dentures need to be cleaned regularly, too! Just like your natural teeth, cleaning your dentures can keep your mouth healthier and your breath fresher. Bring your denture by for a complimentary cleaning while we examine your mouth for any signs of bone loss, assess denture fit and perform an oral cancer screening. We recommend a routine check-up every 6 months! How long has it been since you had your dentures examined by a specialist? Contact us today to make sure everything fits as it should!